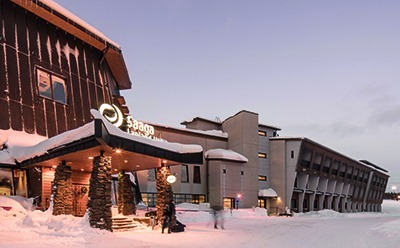 Nestled in the trees overlooking the beautiful scenery, Lapland Hotels Saaga is a great choice for your trip to the arctic. If you want to enjoy the skiing, the gondola to the top of the slopes is just two minutes away. 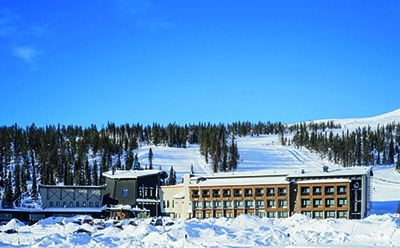 After a day spent discover all that Lapland has to offer why not go for a swim at the indoor pool? 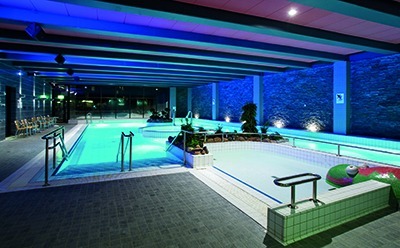 Alternatively, warm up in the Spa which offers Jacuzzis and Saunas or enjoy a hot drink in the fireplace bar. 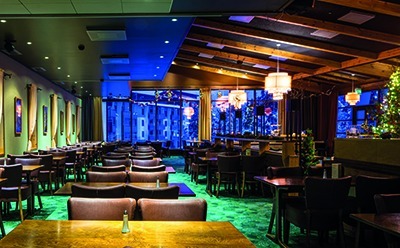 At meal times, you have a variety of options including 3 restaurants in the hotel as well as a selection in the resort. 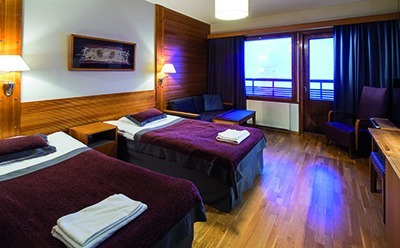 The rooms offer warm and cosy accommodation with everything you need for a great stay in the snow.